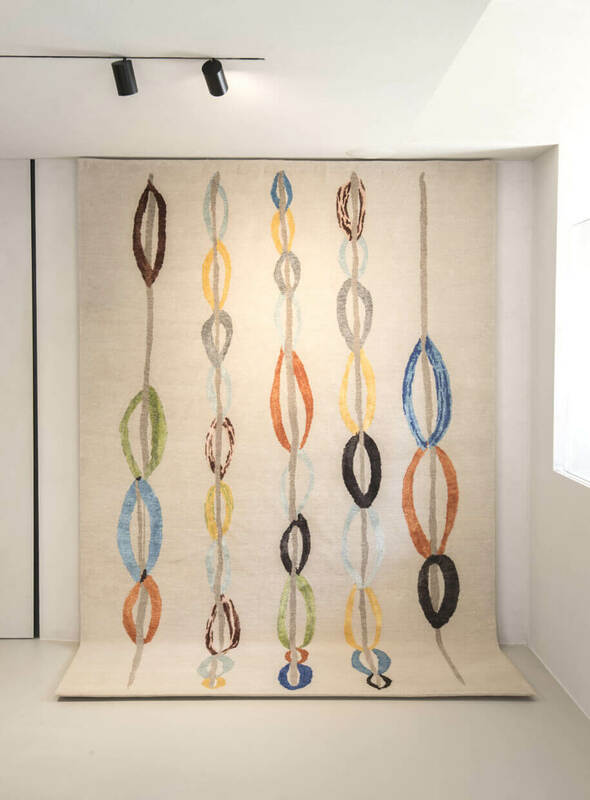 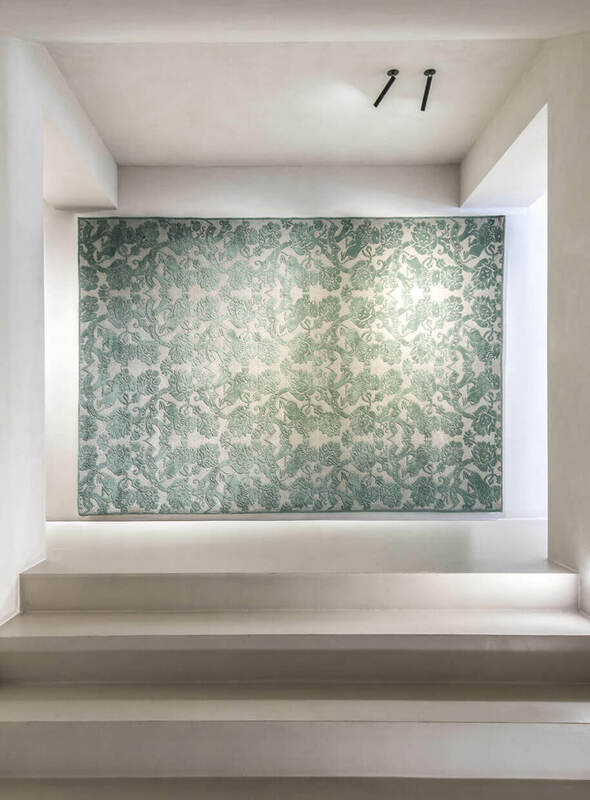 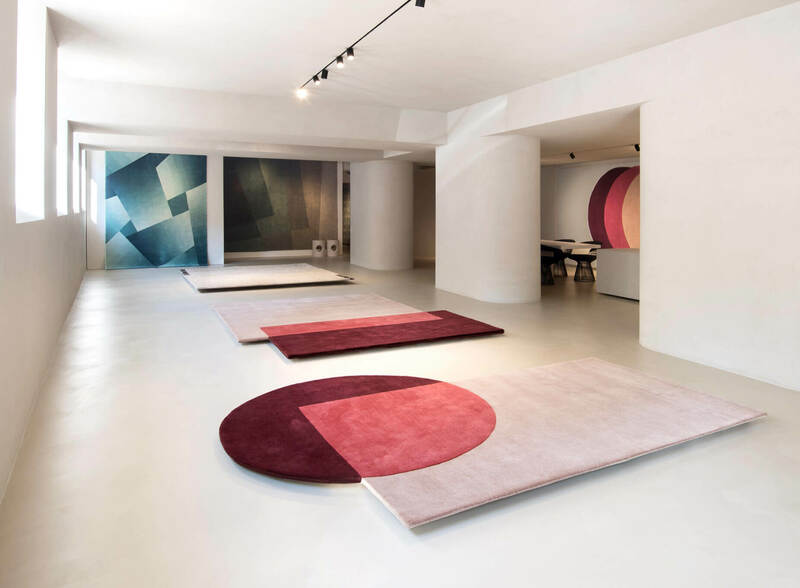 Amini showroom in via Borgogna 7, in Milan, presents a new exhibition concurrently the week of Salone del Mobile, curated in order to launch the new proposals 2019. 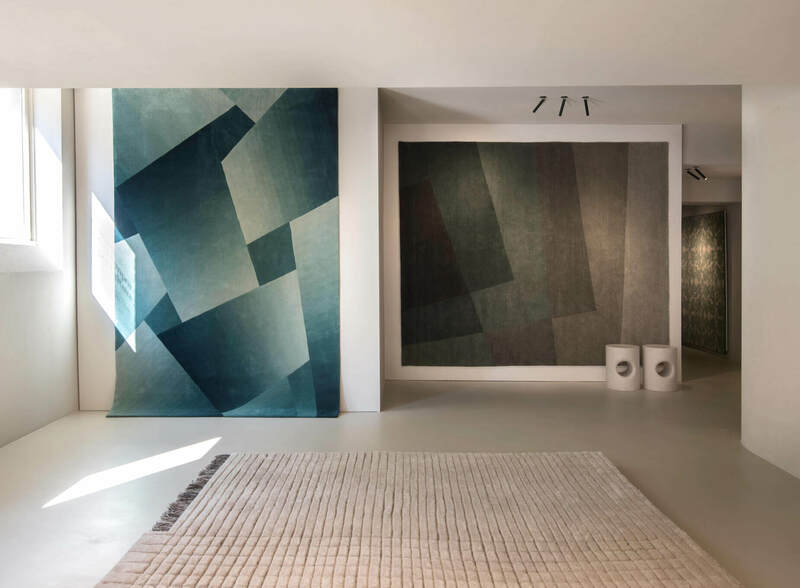 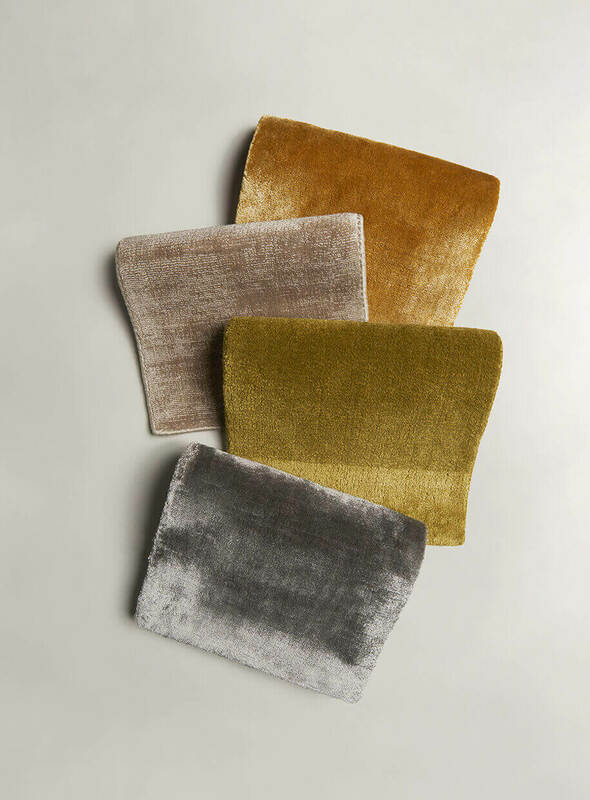 A polyhedral and charismatic collection of contemporary proposals, mirror of the modernity of our days, weaved accordingly to ancient traditions. 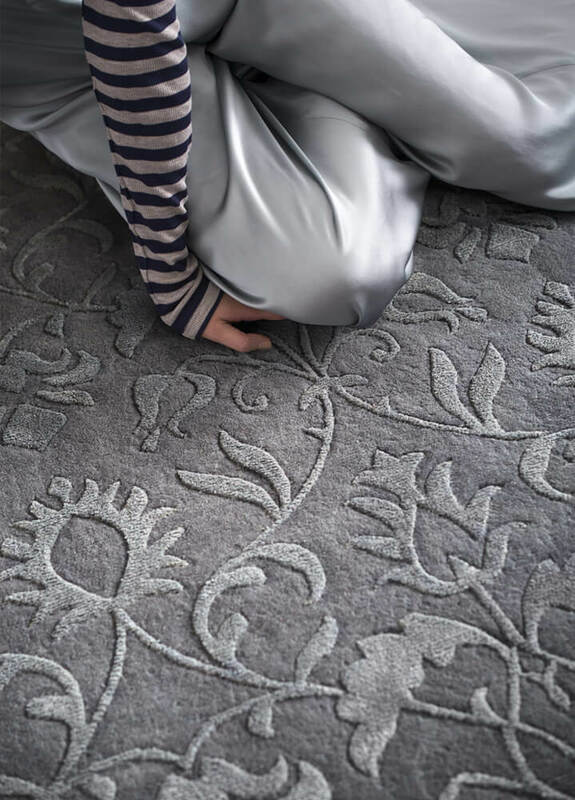 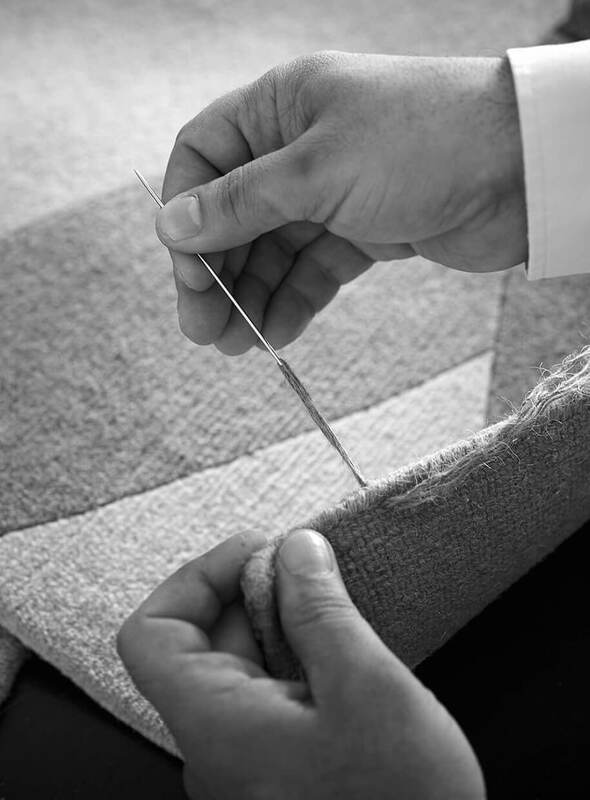 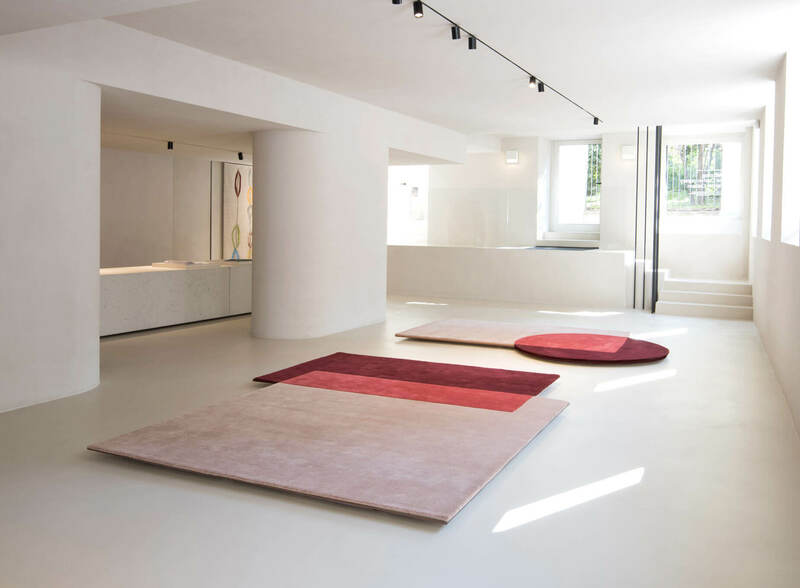 Carpets able to create links between different cultures through the artistic visions of Rodolfo Dordoni and Antonio Marras and the historical, cultural excellence of the weaving techniques distinctive of Middle Eastern countries; rugs that combine the classic and refined decorations of Tessitura Bevilacqua with the conceptuality and contemporaneity of Elisa Ossino’s proposal, a perfect balance of simplicity of shapes and sophistication of color combinations. 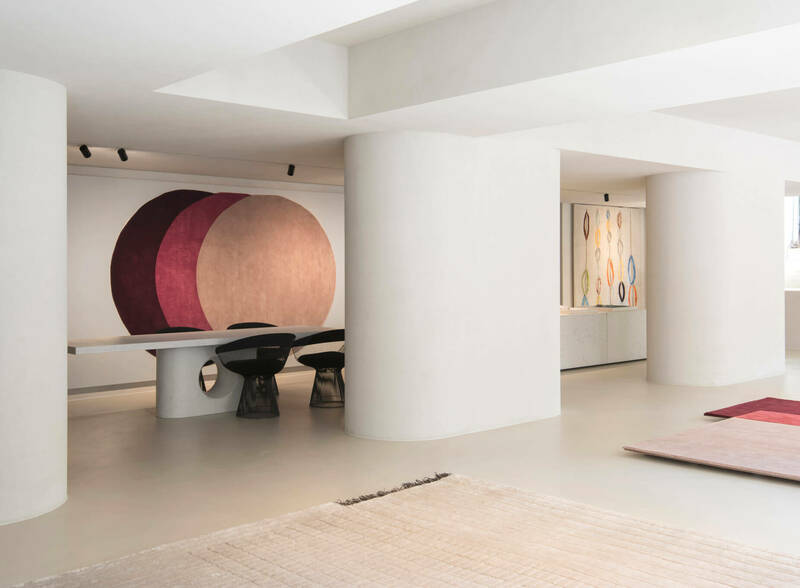 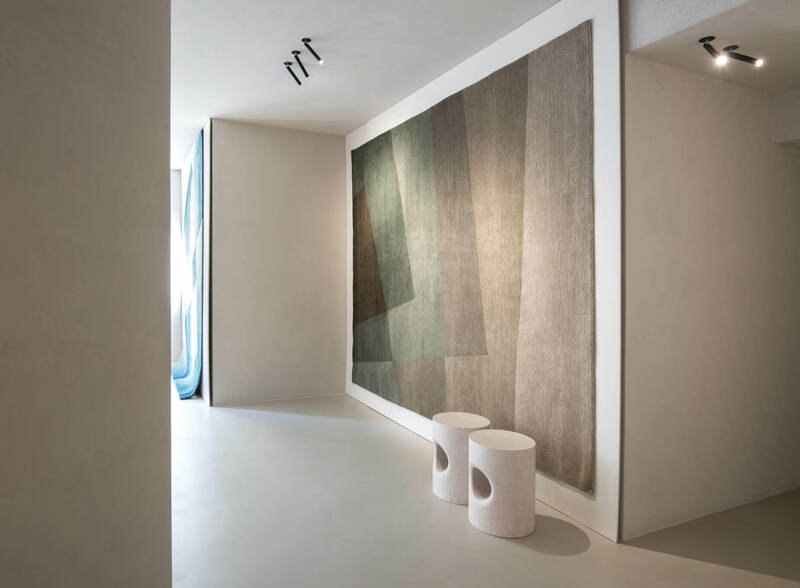 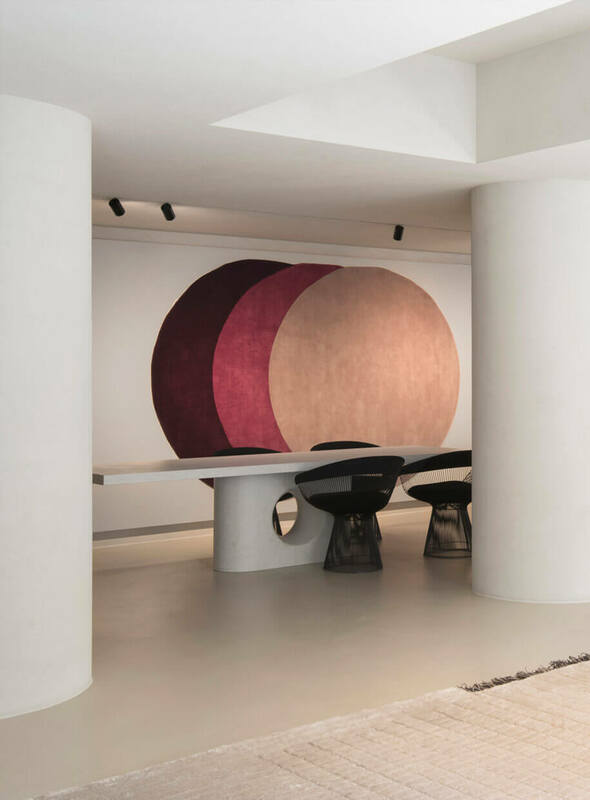 The Milanese showroom, inaugurated in 2018 and designed by Elisa Ossino Studio, has celebrated its first birthday coinciding the Milan Design Week. 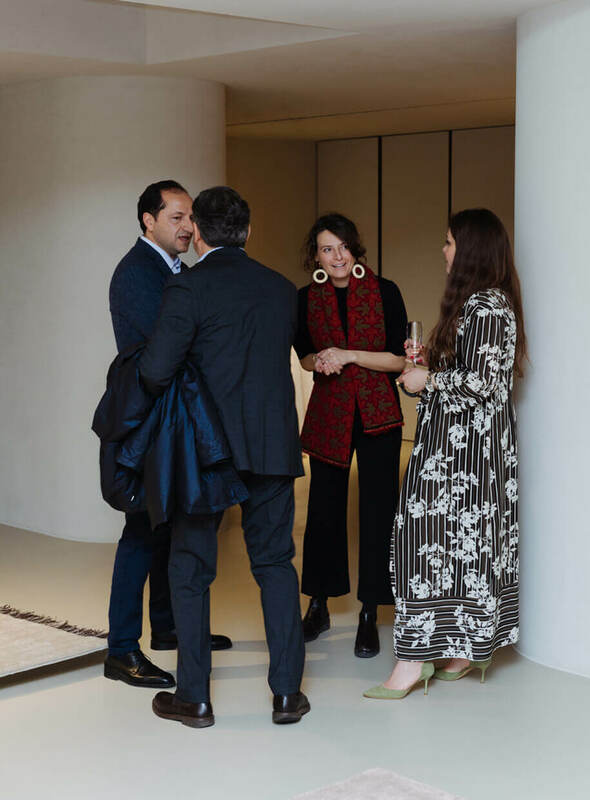 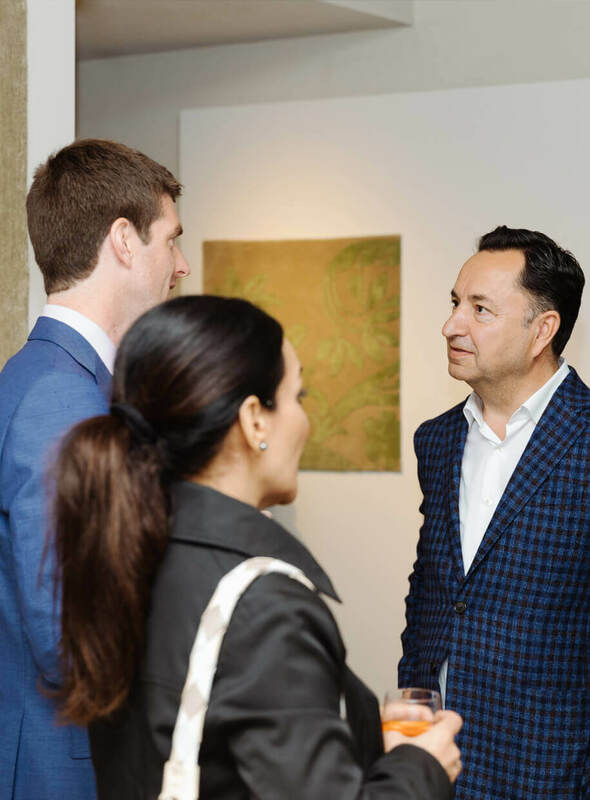 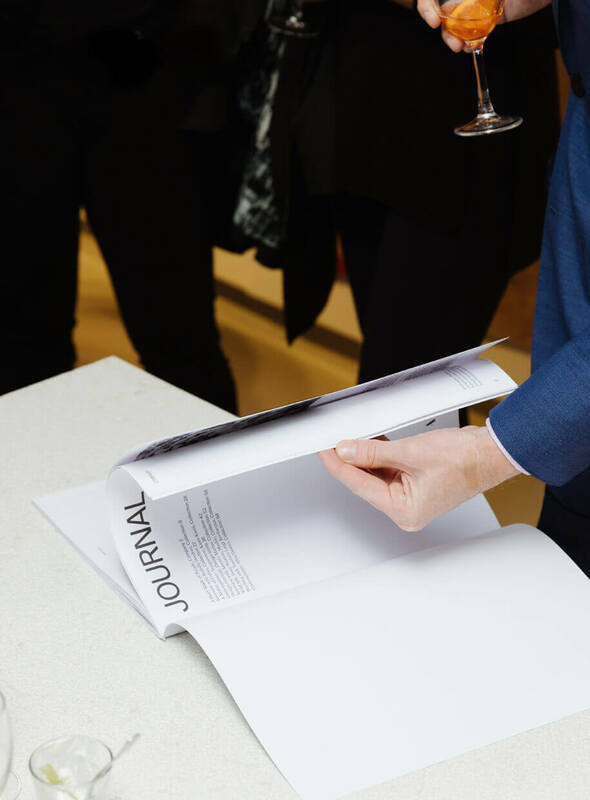 We had the chance to celebrate the event with you, a great occasion to spend an evening in good company.